April 23, 2012 – Josiane was found safe. 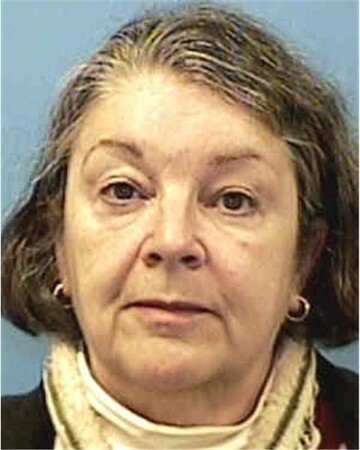 Josiane Maloney, 63, of 229 Killingworth Turnpike in Clinton, Connecticut was reported missing on Monday April 16. Josiane’s dog was found inside her home and had been barking for several days. The police entered the home and took possession of the dog. Josiane has not been answering her phone and is believed to be driving a green 2003 KIA Spectra with Connecticut license plate 594YBM. Josiane is 5’8″ tall, hazel eyes with medium length brown and gray hair. If you see her, please call the Clinton Police at 860-669-0451.